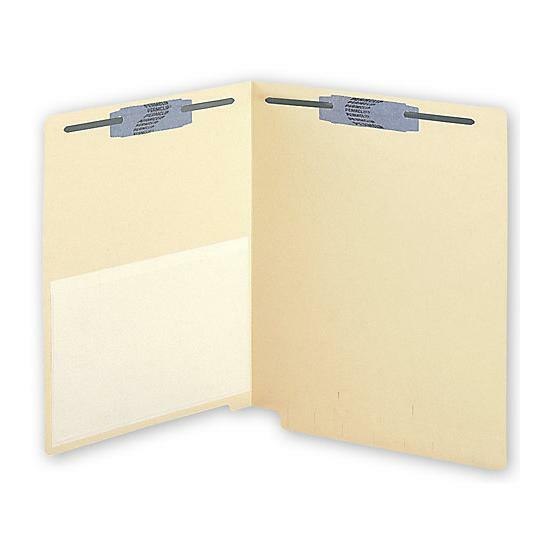 We offer products to help your business manage and store documents. 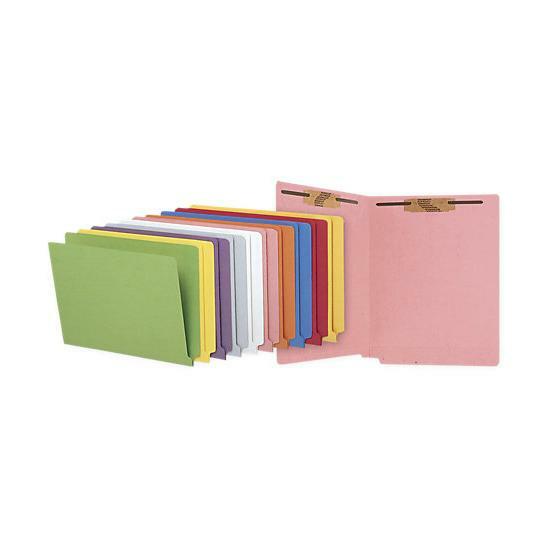 Stay organized with folders, labels, binders etc. 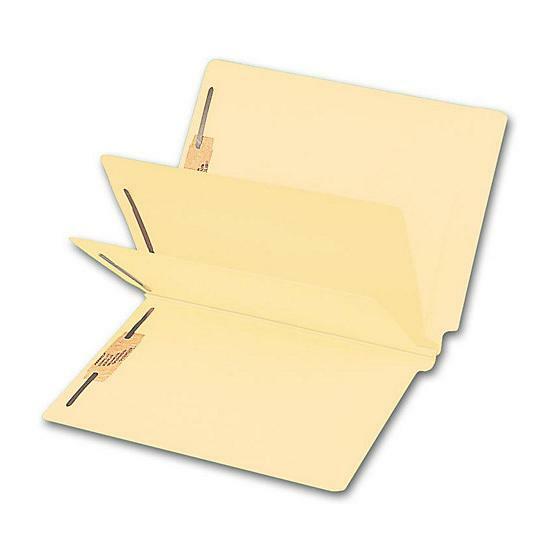 Your business, no matter how large or small it might be right now, needs to have proper methods of managing and storing all of your documents. 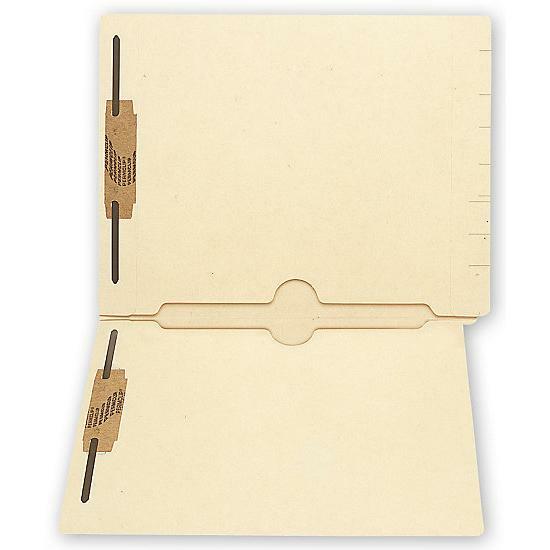 One of the best and simplest ways to do this is with the right file folders. 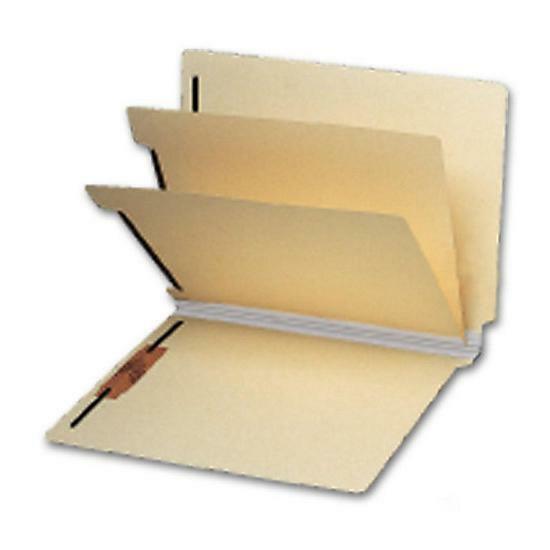 They are helpful for any type of business that needs to store paper documents. 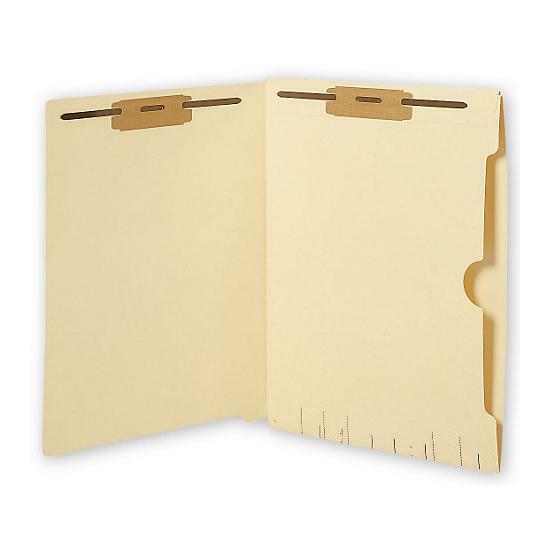 Whether they are copies of contracts, accounting information, receipts, notes, or anything else, the folders are a simple way to keep everything separate and properly organized. 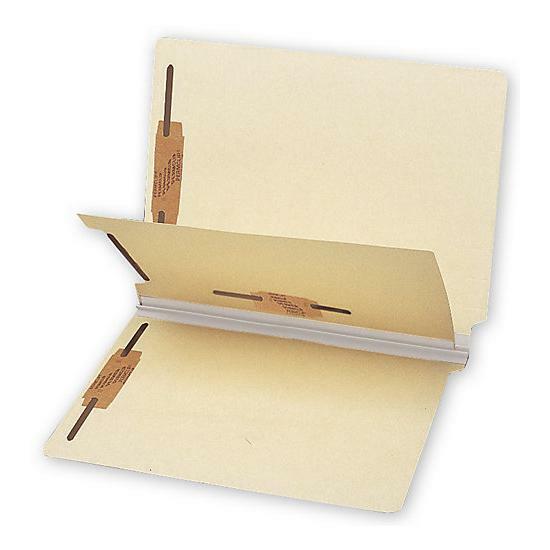 Today, there are many different types of folders for filing and storage on the market. 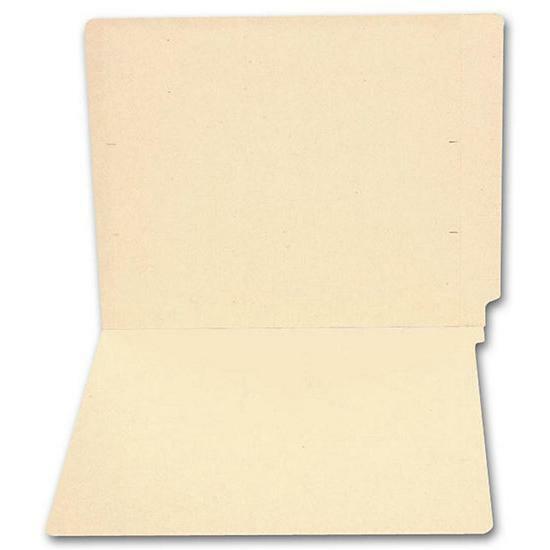 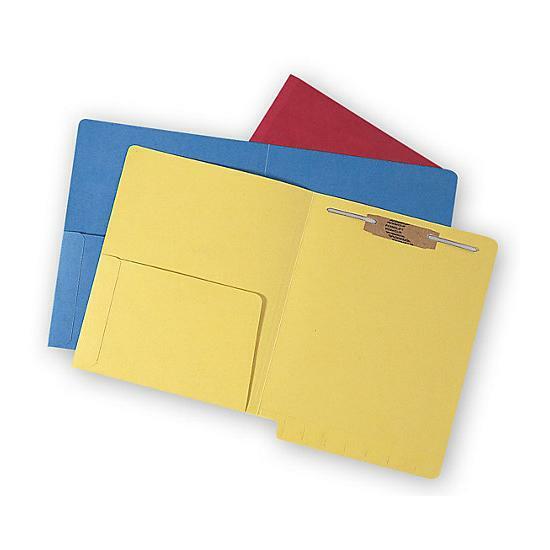 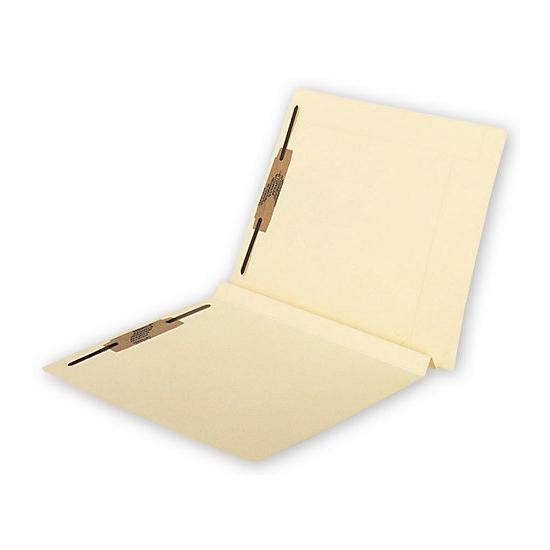 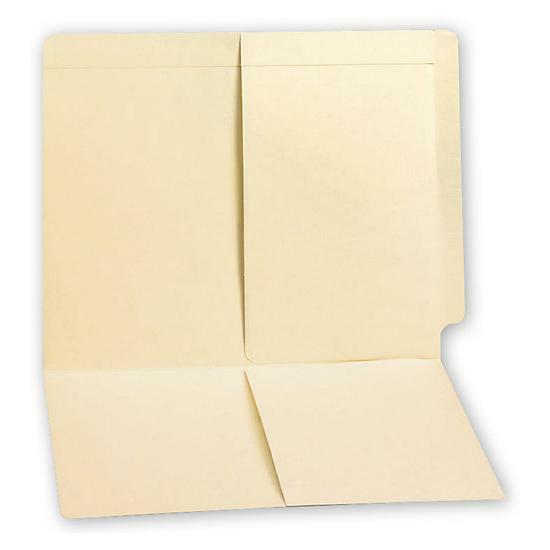 You can find the plain and simple manila folders that have been in use for decades, as well as manila folders with multiple dividers and folders, as well as pockets and fasteners. 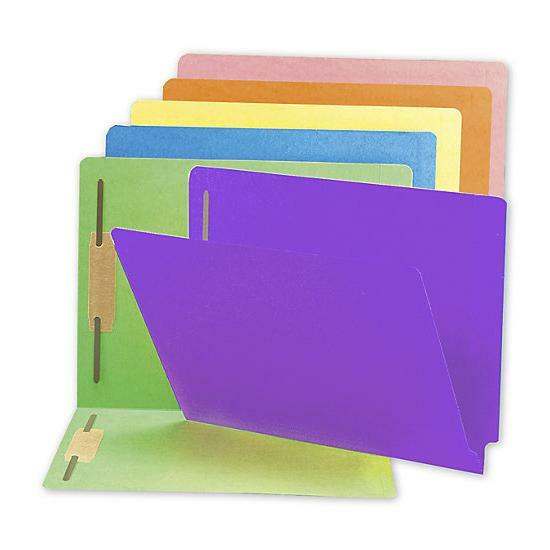 You can also choose from many different colors for the folders. 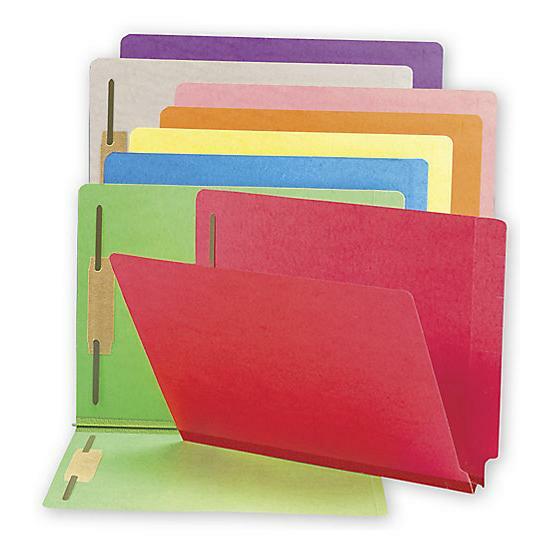 One of the nice things about having different colors is that you can more easily separate different types of items. 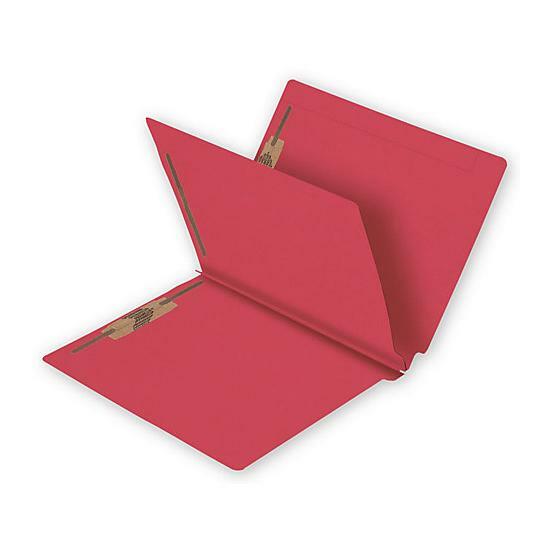 For example, you could have your contracts in a blue folder while your receipts are placed in red folders. 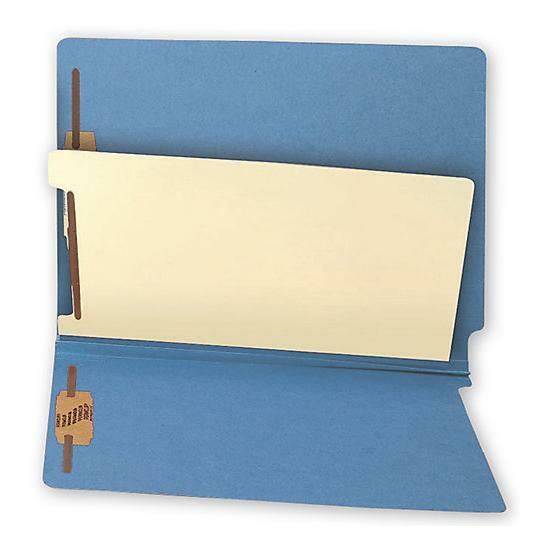 Whether you have a martial arts school, a home business offering handmade goods, or a thriving law firm, you will want to add some folders to your workspace to keep organized.